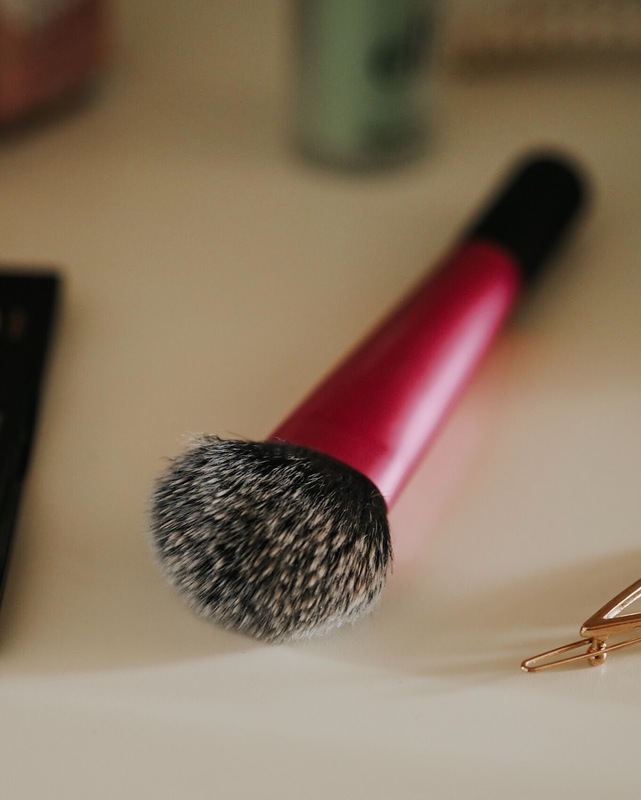 Each month, I hope to bring you five beauty related products and tools that I love and use regularly from solely cruelty free brands. I made the decision to only purchase and use products from cruelty free brands just over a year ago after admittedly turning a blind eye for too long towards animal testing within the cosmetics industry. I'm not going to start throwing out all the horrendous facts about animal testing here as you can easily find that out via a google search which will provide much more knowledgeable information than I can, so for now, I'm just going to hi-light how many amazing cruelty free brands there are out there and how easy it can be to shop solely cruelty free products. The Sunset Trio by SOSU BY SJ has quickly become a favourite as I only got it last week. It is a compact palette containing a contour powder, a blusher and a highlighter. It's the ideal partner for on the go and travelling.. and, if like me, you end up doing your makeup on public transport 9 out of 10 times then you'll love this due to the 3 in 1 factor.. and of course, the mirror is always appreciated. 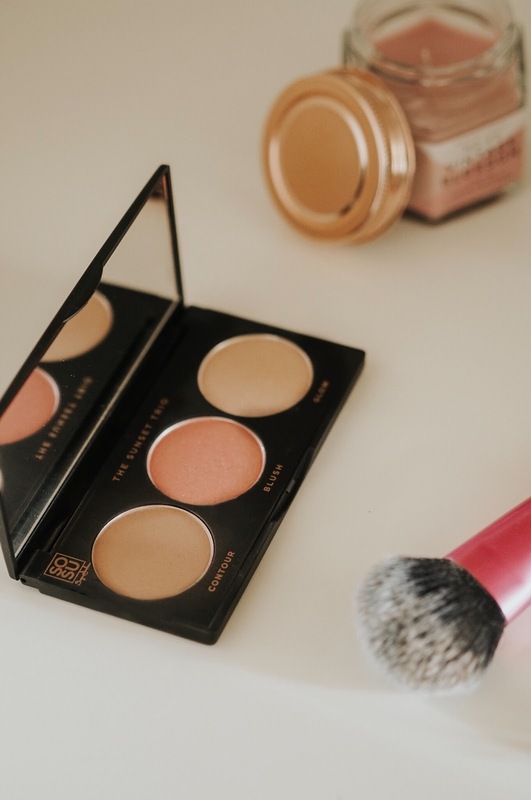 The powders themselves are gorgeous and I can't fault them, they apply so nicely onto the skin and I just know I'll be reaching for this palette all summer long due to it being so easy to apply and travel friendly. The Wetbrush is life changing and I'm not even exaggerating. I used to just pick up any old hairbrush and use that but since getting this Wetbrush, I'll never turn back. Trust me on this one, if you don't already have this, you need it. It makes brushing my hair 100 times easier and gets throw my tangles and knots using some kind of wizardry as it's so pain free in comparison to a lot of other brushes I've used. In case you haven't gathered.. I love this little brush. This Real Techniques Expert Face Brush is my all time favourite brush for applying foundation. It's super soft and the ideal density to give you a soft, perfectly blended finish. It blends out my foundation so so quickly and effortlessly. It has been redesigned since I got the one pictured above but I'm sure it still performs just as well if not better. 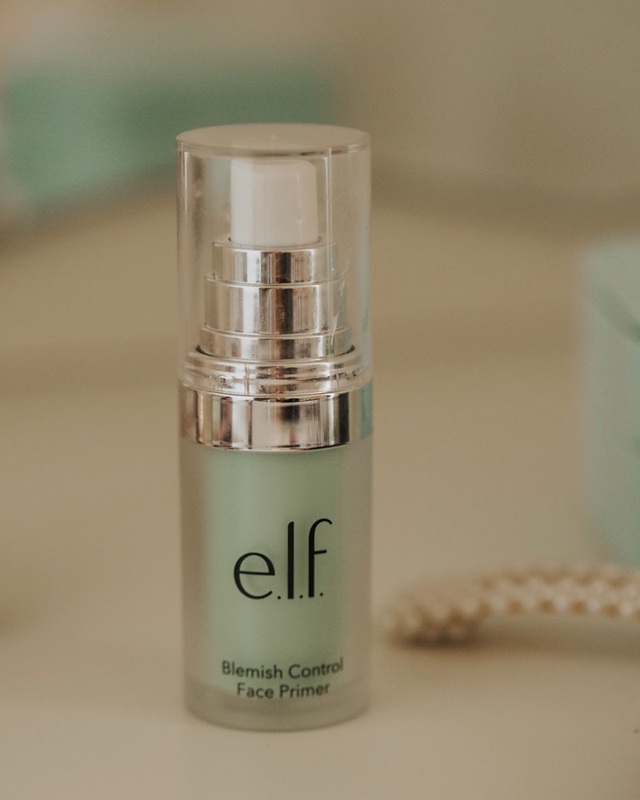 I picked up this e.l.f Cosmetics primer as I have acne prone, oily skin so the minute I saw 'blemish control' and the fact it contains salicylic acid had me sold. I found a lot of primers ended up getting oily and feeling greasy on my skin but I haven't experienced that with this primer. It prepares my skin excellently for makeup application as my foundation applies a lot nicer over it than without it. I can't really say it has reduced any blemishes for me but it hasn't caused me to break out any more than I already am and doesn't leave my skin feeling greasy afterwards so that alone has convinced me that I'll be repurchasing this primer. ULTRAPURE Sensitive Body Cream is ideal for any of you that have sensitive skin. I find this cream so hydrating and it has caused zero irritation to my skin. I find it especially great post-shaving as unlike most other body creams/lotions I've tried, this one doesn't cause further irritation and calms the skin so well. It has a quite a thick consistency which I personally really like in a body cream but yet it doesn't feel heavy on the skin. You can get this in pharmacies nationwide or online HERE. I do hope you enjoyed this new series on my blog and I'm hoping to see you back here for the next instalment! The following sources are blogs and Instagram accounts I'd recommend following for more information, facts etc. I also included a make-up artist who uses only cruelty free products which I find excellent for showing just how many amazing cruelty free brands there are out there.